This bright, shimmery pink is everyone’s favorite pink color. Shimmer finish, healthy ingredients. Tickled Pink is a bright, shimmery shade of pink. Healthy ingredients and long lasting. 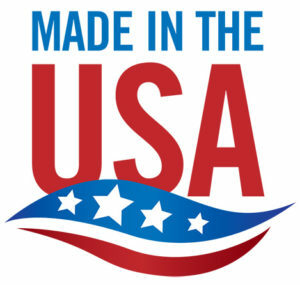 Made in the US. 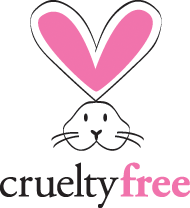 Cruelty free.